Qatar Airways has chosen Adelaide as its fourth Australian destination, with daily flights to begin in May with Airbus A350-900s. The Doha-based carrier, which currently flies daily to Perth and Melbourne and will add Sydney to its network from March 2016, is the first airline to announce A350 services to Australia. The daily flights will operate as an evening departure from Doha, arriving in Adelaide in the afternoon the following day. The reciprocal will take off from Adelaide in the evening, arriving at Doha in the early morning the next day. 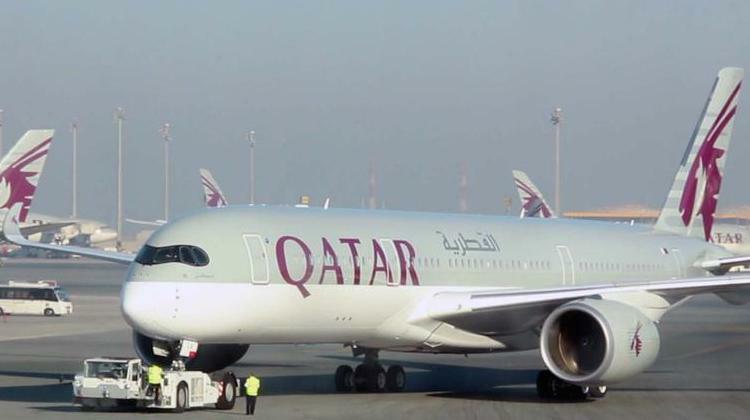 “2016 is going to be yet another exciting year for Qatar Airways and we are very pleased that Australia will figure prominently in our expansion plans,” Qatar Airways chief executive Akbar Al Baker said in a statement. Among the Gulf carriers, Qantas alliance partner Emirates also serves Adelaide from its Dubai hub. Adelaide Airport managing director Mark Young said the the new service would support the local tourism industry. Qatar’s first A350-900 was delivered at the end of 2014. The aircraft are configured with 36 business class seats and 247 economy class seats and have inflight wifi available. The oneworld alliance member currently uses the A350 to Singapore and Frankfurt. Congrats Adelaide – a first for you! I’ve nothing against Adelaide either, okay! So now we have international flights from Adelaide by Qatar, Singapore, Cathay, Malaysian, Emirates, and Air New Zealand with Jetstar and Virgin (Bali only). Your right davo, Alan Joyce, maybe there’s a place for a 787-9 at Adelaide’s gates? When will Alan Joyce realise that Adelaide people do actually travel overseas. With Thai also adding a direct flight to BKK from ADL next year we will have 7 international carriers, none of which are Qantas. Unbelievable. Then again I should be grateful that I won’t be stranded overseas like many were a few years ago thanks to Joyce. It’s that Sydney-centric mindset. .
Didn’t realise Thai we’re going into Adelaide, when was that announcement made ?